Beginning on March 24, Drexel University’s Department of Sport Management in the Center for Hospitality and Sport Management will host the College Athletes’ Rights and Empowerment (CARE) Conference: Visioning A New Paradigm of College Sport. The conference will take place at both the National Constitution Center and Drexel University over the weekend. All of the conference days are free to high school and college students with IDs. The purpose of the conference is to envision "a new model of college sport for the 21st century that places the health, well-being, and welfare of college athletes at the center and provides a democratic avenue for athletes to share in the decision-making that shapes the rules governing their lives," according to the event's official description by Drexel University. To open the dialogue on how college athletes should compete and take control of their lives, there will be a series of guest speakers. The opening event will take place at the National Constitution Center and will feature Joe Nocera of the New York Times, who will speak about his book "Indentured: The Inside Story of the Rebellion Against the NCAA," and Harry Edwards, Ph.D, who will speak about civil rights. There will also be a panel discussion with Taylor Branch, Ramogi Huma, Kain Colter, Ed O’Bannon and Billy Hawkins, moderated by ESPN’s Kevin Blackistone. 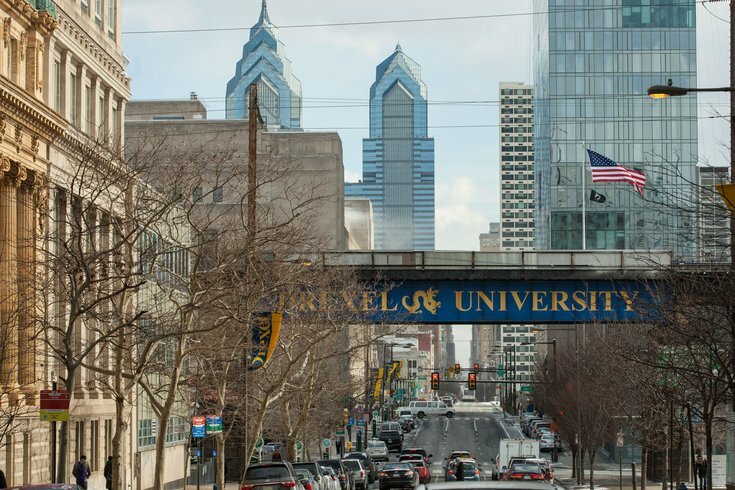 As for the next two conference days, they will take place at Drexel University. Sonny Vaccaro, the former marketing executive for Nike, Adidas and Reebok, will lead on Friday, followed by another panel on the topics: challenging power dynamics, college athlete activism, rethinking player representation models and helping college athletes access their own voices. Then on Saturday, there will be both a debate and panel. The opening event will be free to all but does require registration and those who are not students need tickets for the Friday and Saturday dates.